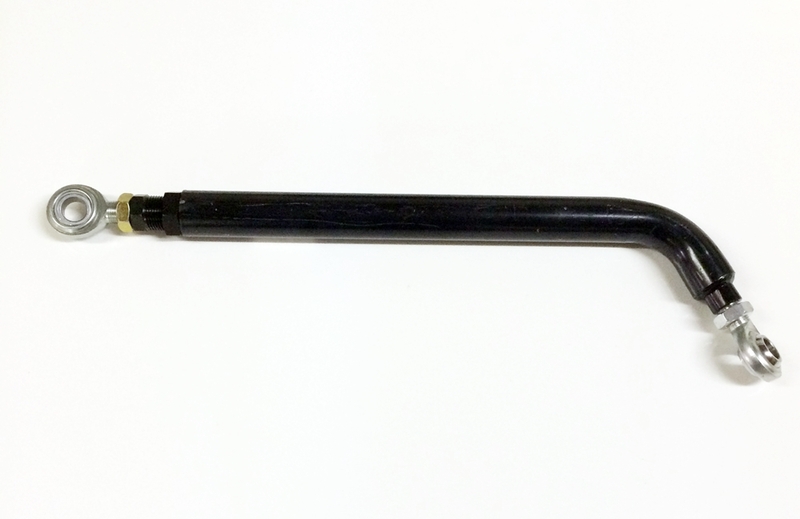 J-Bar style Panhard bars mount to the pinion and provide driveshaft clearance. 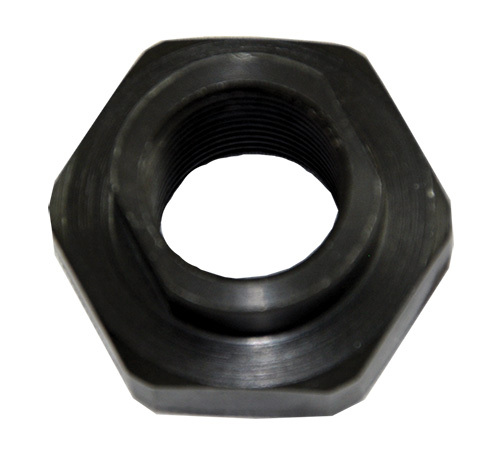 Offered in DOM (drawn over mandrel) steel or billet aluminum, each assembly provides 2" of adjustment. 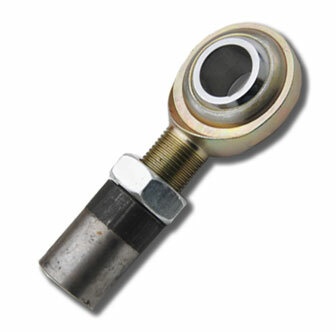 J-Bar plus 6" standard rod end kit includes a 2" (to be welded) insert bushing that will have 1-1/2" of adjustment, and a factory welded standard heim, plus a 3/4" RH heim. 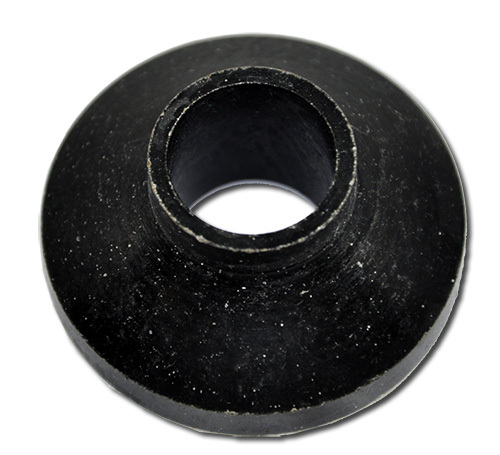 1020 DOM 1 1/2" OD X .250" wall for superior strength and durability. Built for us by one of the most respected fab shops in the U.S. Thread insert in the frame end slides in the J-Bar and can be welded to length. 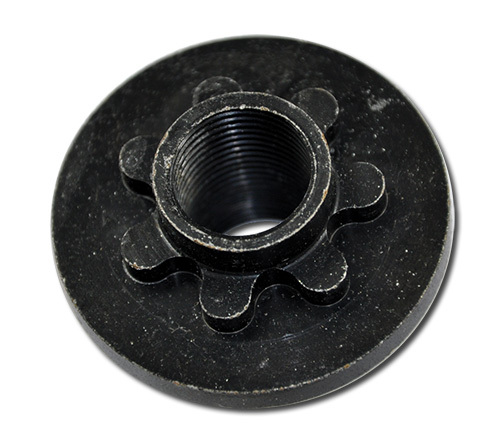 OCT 01-25001 - J- BAR THREAD SEAT 3/4"
OCT 01-25040 - J-BAR STEEL ADJUSTABLE 21"-23"
Complete with tool steel adjuster with a full 2" of adjustability. Fits Shaw Modified. OCT 01-25041 - PREMIUM J -BAR STEEL ADJUSTABLE 21"-23"
Complete with tool steel adjuster with a full 2" of adjustability. Premium features FK chrome molly Teflon lined removable rod ends on both ends. Fits Shaw Modified. OCT 01-25050 - ALUMINUM ADJUSTABLE J-BAR 18" - 20"
High arch aluminum adjustable J-bar is CNC machined from high strength light weight aluminum and each one has a full 2" of adjustability with a tool steel adjuster. 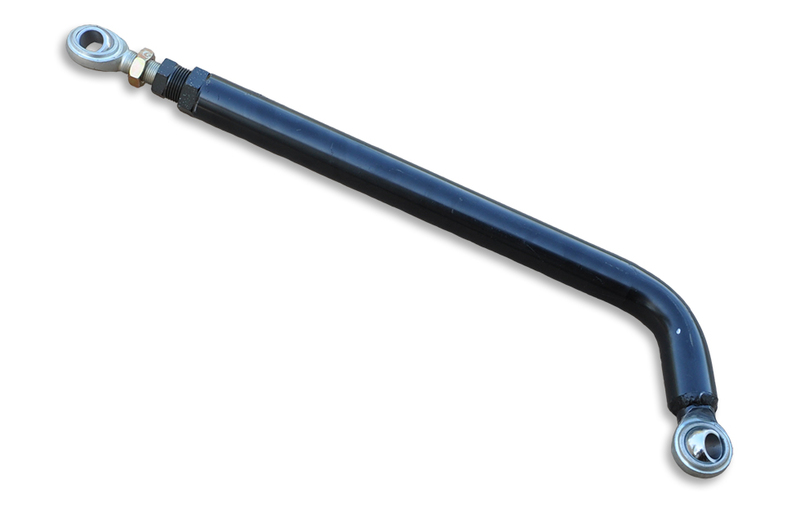 OCT 01-25060 - ALUMINUM ADJUSTABLE J-BAR 19.5"-21.5"
OCT 01-25070 - ALUMINUM ADJUSTABLE J-BAR 21" - 23"
Center to Outside. 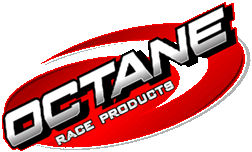 Commonly used on Rocket late models. 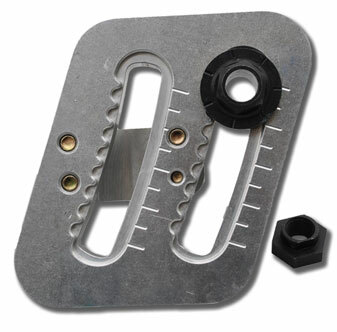 Slotted arc frame slider has easy adjustment with with cam type adjuster. Radiused CNC precision machined aluminum is made to fit 2"
Center to Inside. Commonly used on MasterSbilt and GRT late models. 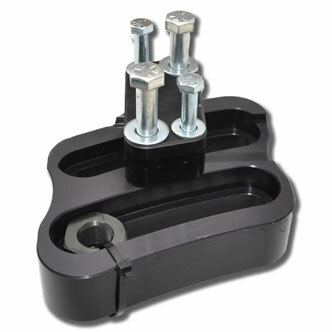 Slotted arc frame slider has easy adjustment with with cam type adjuster. Radiused CNC precision machined aluminum is made to fit 2"